Steel gear pump NEW ! 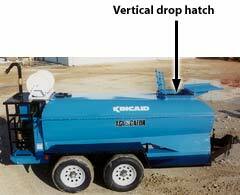 Vertical drop hatch with grate NEW! 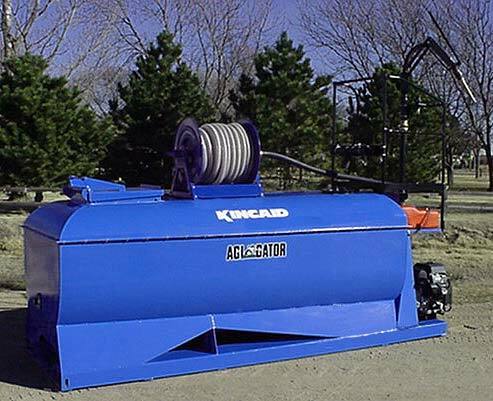 Watch an Agigator in action! Call or email Emerald to request a free Agigator CD. Any of these 3 units, loaded and towed with a one ton truck will not require a CDL! 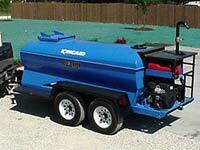 KINCAID - Precision engineered for performance and economy! 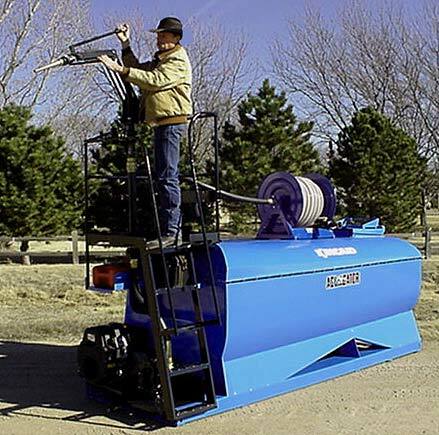 Looking to buy a new hydro-seeder or straw mulcher? Have questions about our used equipment inventory? Fill out our electronic inquiry form or call us at 1-800-826-8873! * All payments listed are 60-month term with $1.00 buyout option at lease end. Leases and Equipment Finance Agreements are available. 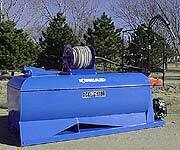 Kincaid equipment is made in USA with USA steel. 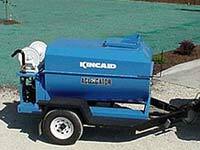 Support USA manufacturing and USA products – buy Kincaid! 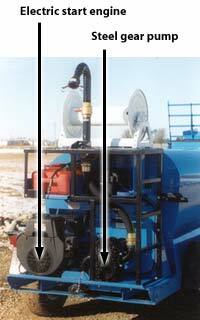 Hydro-seeders and Hydro Mulchers are extremely versatile. 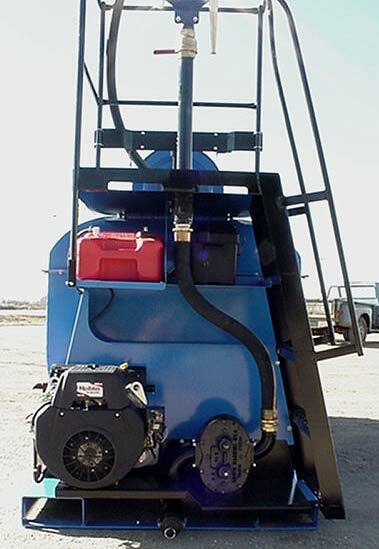 We encourage owners of these specialized machines to take full advantage of all they’re capable of performing! 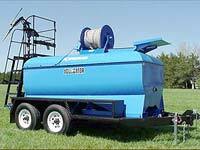 anything a water truck can do these can do better ! Find out how you can own and take full advantage of one of the hardest working, most efficient machines in the world! 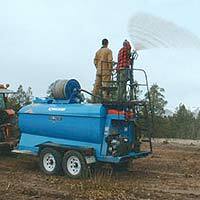 Call Emerald Equipment - Home of the Hydro'Pros!